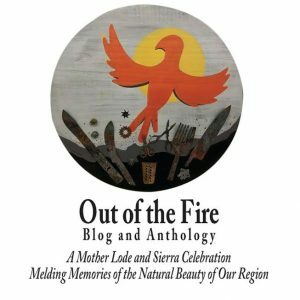 Editors invite submissions of Butte Fire stories, poems, photography, art, and all media invited for inclusion in the website online ezine titled Out of the Fire. The September 9, 2015 fire destroyed over 500 homes and another few hundred structures, many of them dwellings, displacing families and individuals permanently, forcing them to relocate and to start all over. 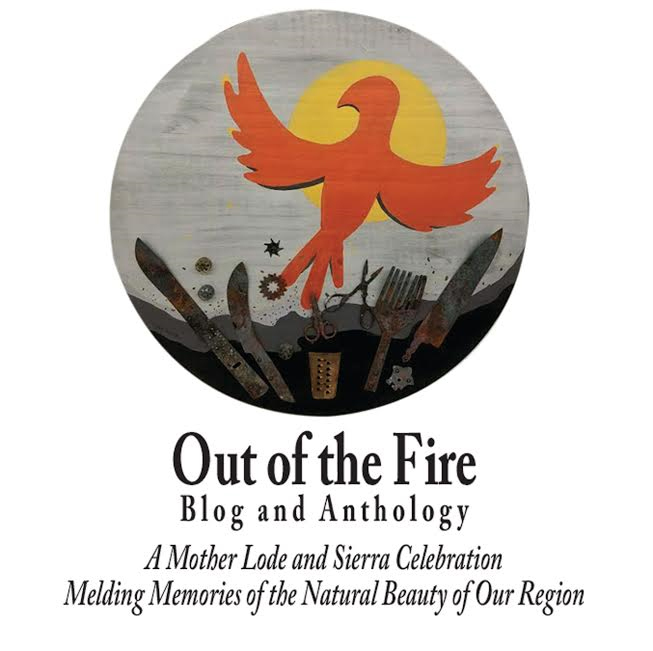 The collection commemorates a disaster that devastated several small communities in the beautiful foothill region of the Sierra, the Mother Lode, one that continues to reverberate change. Reflection and insight on the event, one of many historic fire events in our area, brings great art and writing and creativity into the mix, aiding the healing process and providing solace for many. 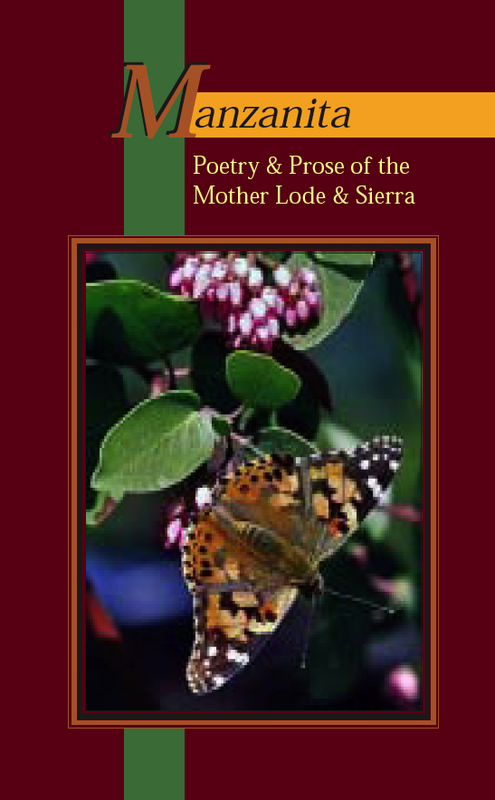 Go to the website, www.manzapress.com and find Cate Culver’s phoenix image. 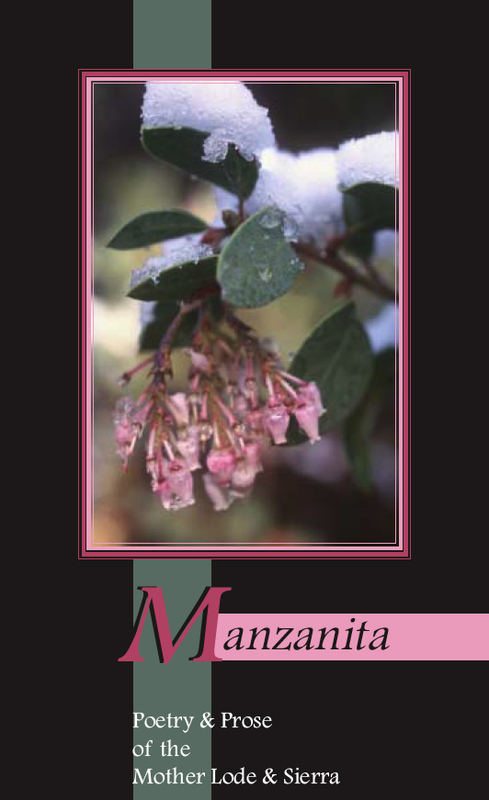 Below that mixed media art work are links that give more information about the project that nonprofit Manzanita Writers Press is sponsoring. There is a submission form, so just fill it out, scan it and send it back with your attached submission. Follow the instructions and send us work that adds to the many voices communicating a love for this region, its natural beauty and the wonderful people it nurtures, and providing a sense of looking back and moving forward at the same time. Send us your inspirational creations. We will help you edit the work, so don’t agonize if you are nervous about grammar, usage, and whether your work is good enough. Call us if you have any questions, or email us. 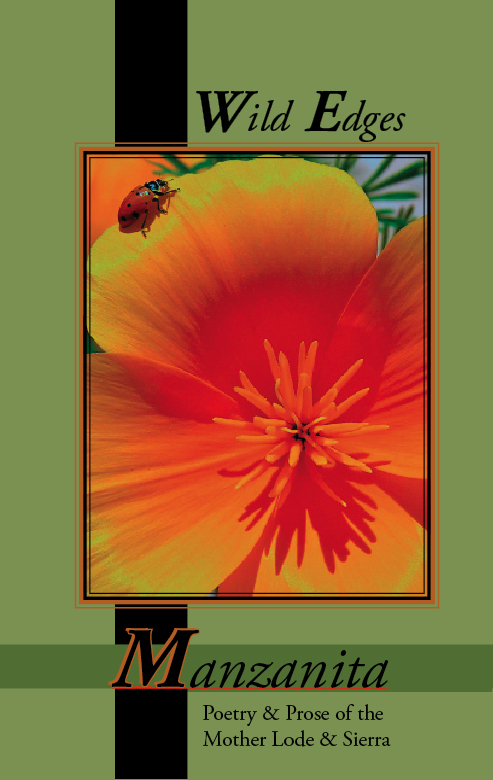 River photography includes Tuolumne River, Clavey River, Stanislaus River, and more….